Drinking holy water from the White Spring in a candlelit holy grotto, the CoSM Visionary permaculture teachers, Delvin Solkinson and Grace began a pilgrimage into the next level of their lives. Meditating in the Chalice Well gardens they planted herkamer diamonds, like they would at sacred sites all over England, Wales and Scotland. Along their way they stopped to pray at Churches and Lady Chapels for the guidance and abundance that would support CoSM to complete work on Entheon and the Chapel of Sacred Mirrors and help them be the highest support in that divine mission. 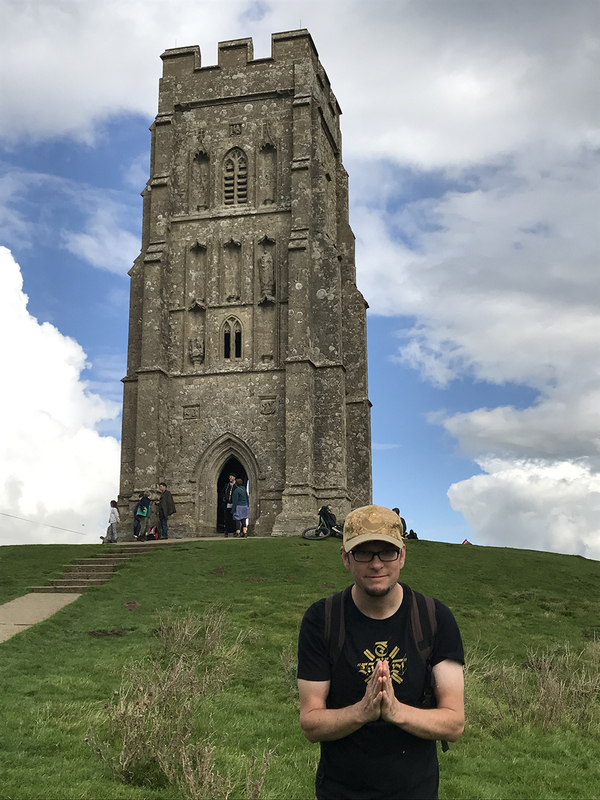 From the Tor and so many sacred sites, they took time to appreciate the vistas and vision into the next level of their lives. The gratitude and appreciation was heartwarming. 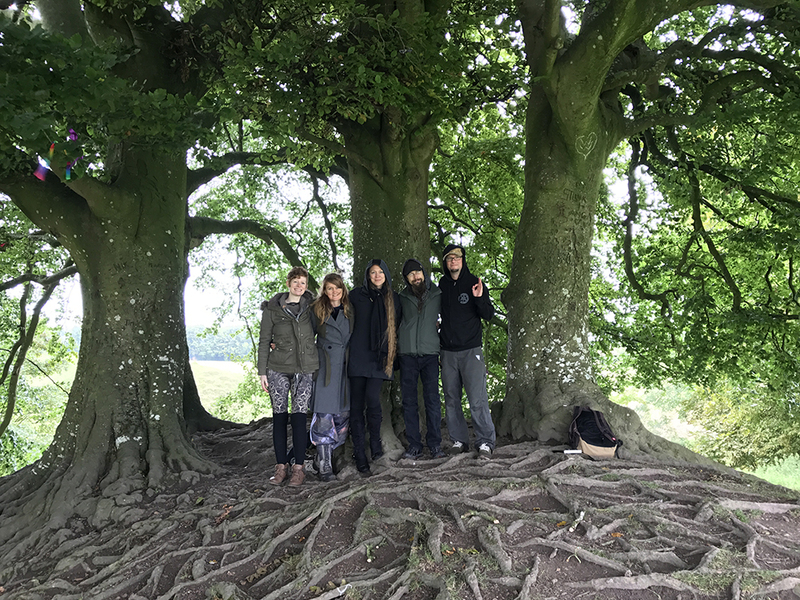 Meeting with Visionary Artists David Heskin, Aloria Weaver and Judith Way, they explored the ancient sites of Avebury and the pondered the mysteries of the past. 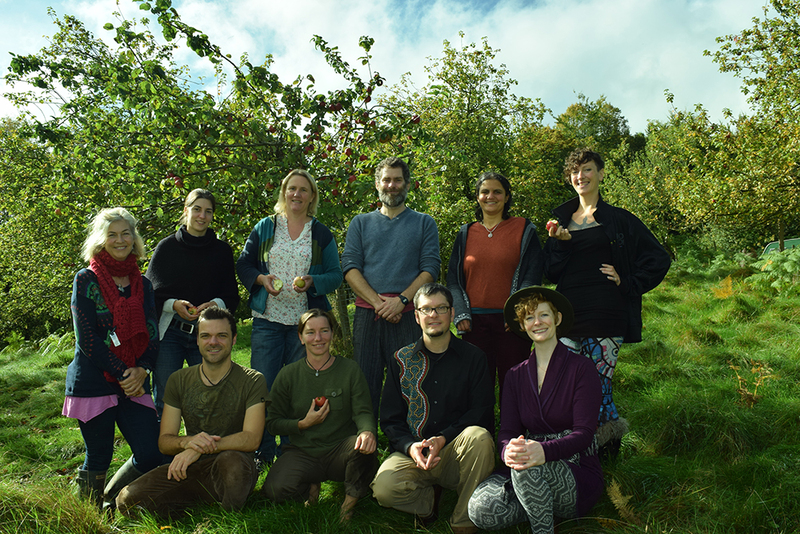 A quest through castles and ruins in Wales took them to Applewood where they began an extraordinary journey to become better mentors and teachers at a People Permaculture Facilitator Training and exceptional crew of learners and teachers. Here is a video we made during the course thanks to the visionary Olly Boon. Learn more about Looby’s next programs. The inspiring co-facilitator, Peter Cow guided the class through the 8 Shields, archetypal attributes that form together to weave the threads of holistic relationships into a strong rope of community and trust. A master of the art of mentorship, Peter is a profoundly dedicated and ethical human in service to the upliftment of people into their power as compassionate caretaker-stewards of our world. He facilitated strong nature connection experiences and complimented Looby’s work of Cultural Emergence with his transmission on Culture Design. 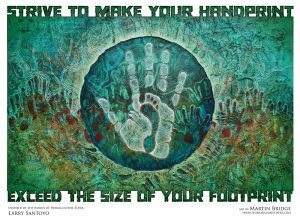 Here is a video thanks to the permaculture designer Olly Boon. 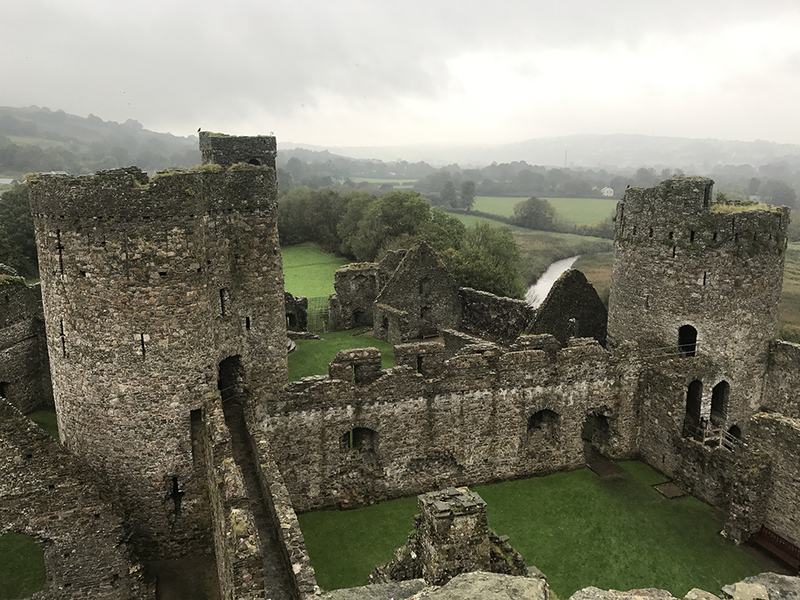 A day off mid-course opened up a pilgrimage to Castle Kidwelly in Wales, part of the origin story of Graces descendants. Anchoring intentions for a year long Facilitator Learning Pathway, we visioned courses we would take and teach as well as three designs we would do for key areas in our life. Grace’s three designs includes a Seed of Life Mandala garden, a life design and a permaculture medicine diet. Delvin is collaborating with the Visionary Permaculture Design Guild at CoSM to create the third version of the permaculture design for the Chapel of Sacred Mirrors Art Sanctuary. He will also do a design for Mentorship focussed on the Permaculture Diploma Program as well as a Design for Graduate level Permaculture. Both have deep Scottish blood but neither of them had been to Scotland. For the final leg of the trip they travelled to the famous Northern Forest Garden of Permaculture Maestro Graham Bell to see his extraordinary 30 year old site and get a chance to learn from him. 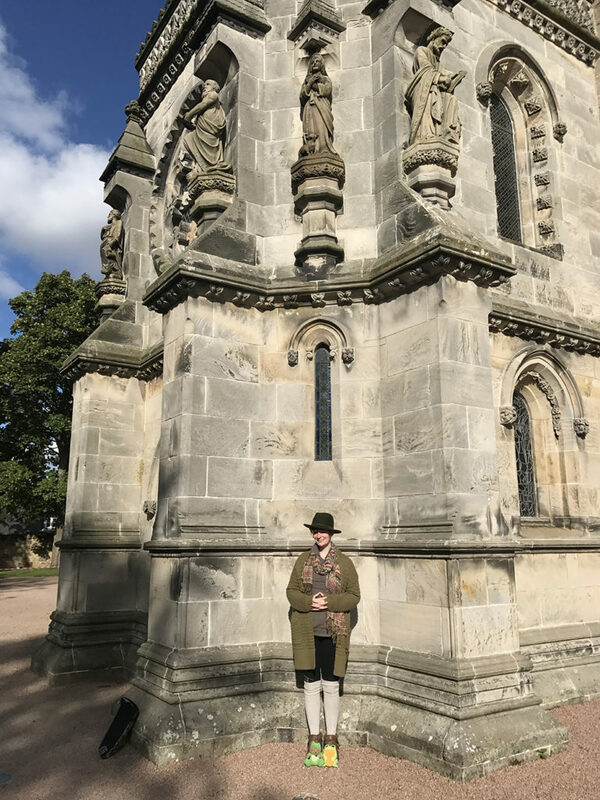 Delvin and Grace’s creative minds were opened by the mystical Rosslyn Chapel where they loved the under exquisite stained class and Mason level sculptural stone artistry. 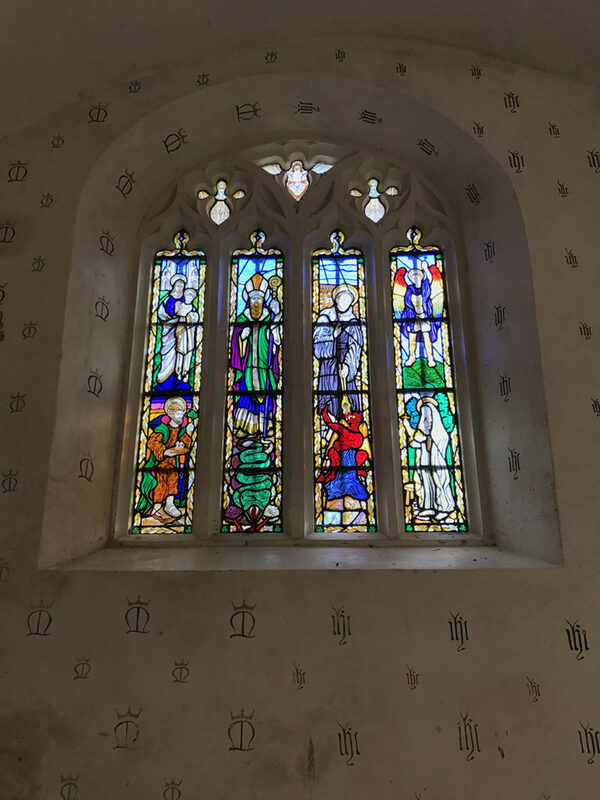 Delvin and Grace prayed the Lady Chapel and give thanks for the opportunity to be alive on this blessed adventure. 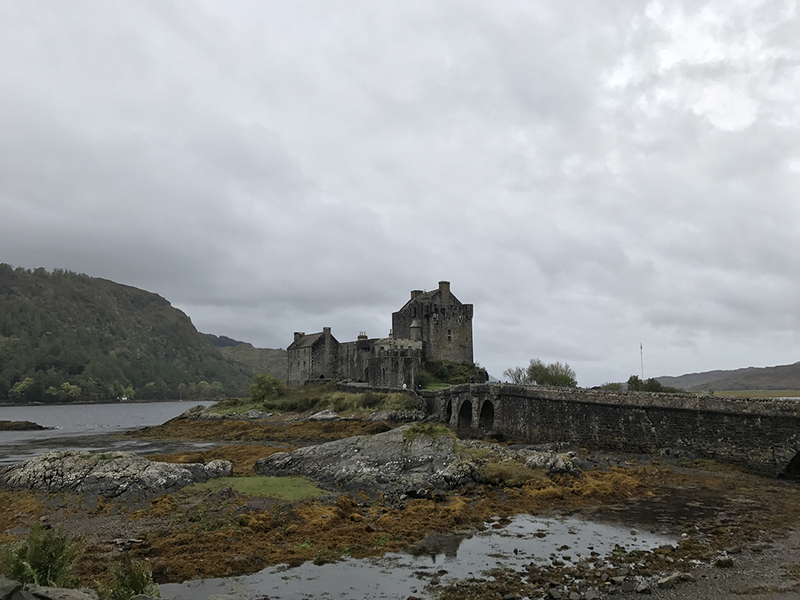 A windy road led through the mountainous passes and by countless Loch’s far along the Highlands including many fine castles. 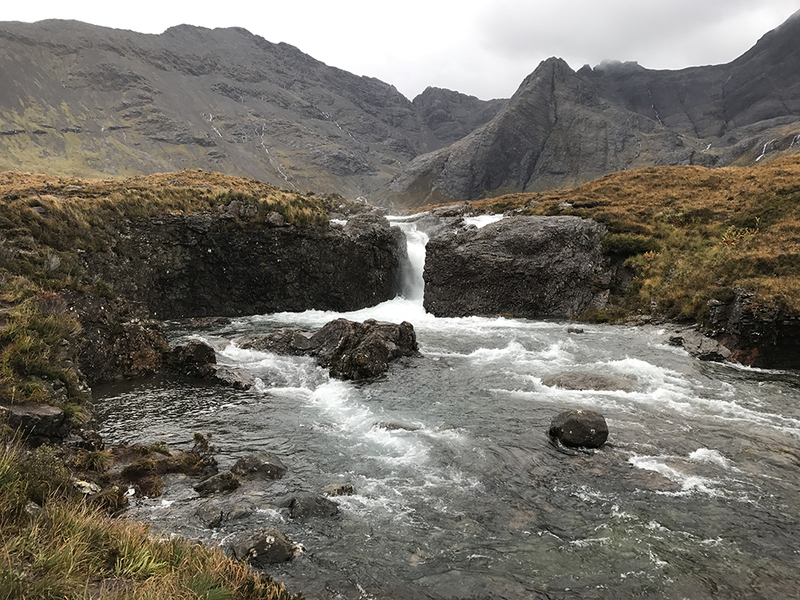 Finally they made it to the final destination on the pilgrimage, the Isle of Skye and its mystic Fairy Pools. Weaving home they enjoyed their pilgrimage through countless miles of the rugged Scottish countryside of heather and waterfalls. Delvin and Grace learned alot about themselves and their dyadic tag team facilitation of visionary permaculture courses at CoSM. It was a journey of life and love. 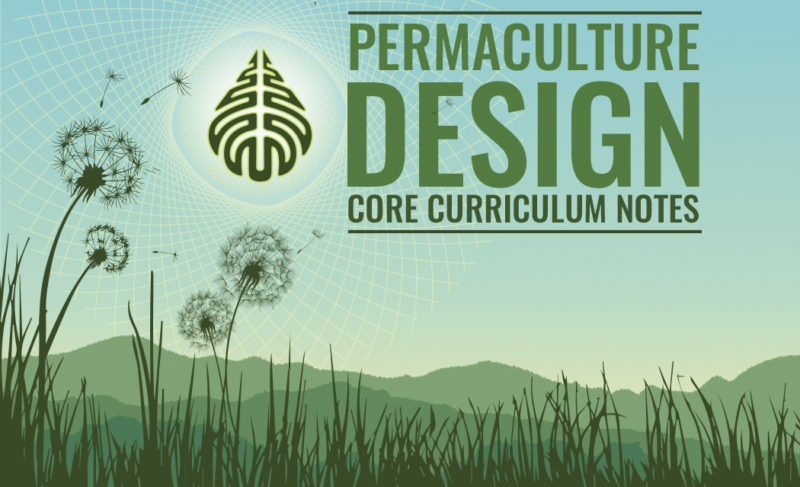 Join Delvin and Grace for a one day initiation into Permaculture Design at CoSM this November 12. 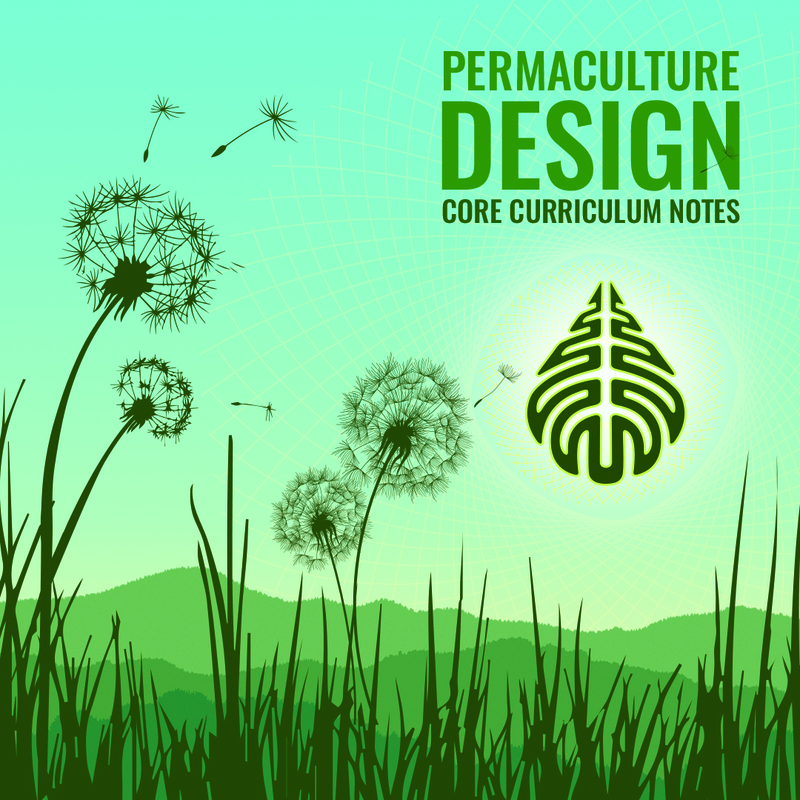 Explore the creative edges of Permaculture Design with Delvin and Grace in February.